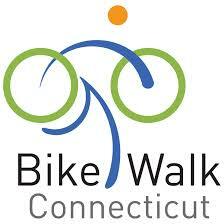 ﻿﻿﻿The Connecticut Bike Walk Summit brings together people from across Connecticut to get the latest biking and walking updates from around the state, to learn how to make our communities more bike and walk friendly, to network and to socialize. On June 3, 2016 participants learned from experts and connected with others working on these issues. We came away energized and inspired and with tools to make a change. 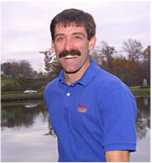 The Summit featured Mark Fenton, a national public health, planning, and transportation consultant and former host of the "America's Walking" series on PBS television. We discussed the latest news and ideas on complete streets, plans for CT's bikeways and greenways, legislative and funding developments, and more. Description - This is the 2nd statewide meeting of those participating in community bike workshops and bicycle based youth programs. The first meeting was April 23rd and the group felt that it was important to meet again. The relationship of these organizations to Bike Walk CT is something the group wanted to discuss further. 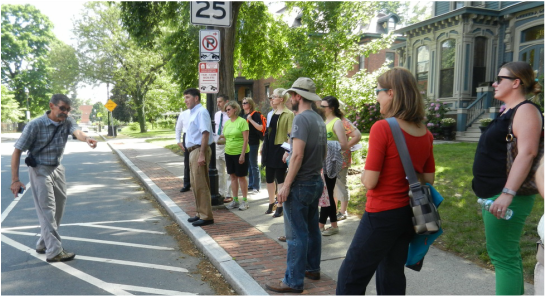 ​This two and a half hour event trained participants to lead walk audits, which are facilitated walks designed for an interdisciplinary group of community stakeholders with goals of education, inspiration and practical planning. Walk audits can foster an understanding among participants of how a pedestrian truly feels in the environments examined. Training participants were selected from applications received through this website in April 2016. - Qualifications - we selected a mix of the following (not to be an exclusive list): planners, advocates, people who bike and walk, engineers, public health experts, facilitators, public policy experts, elected and appointed public officials, etc. Mark Fenton is a vocal advocate for non-motorized transportation, a frequent consultant on bicycle and pedestrian community plans, and recognized authority on public health issues and the need for community, environmental, and public-policy initiatives to encourage more walking, bicycling, and transit use.